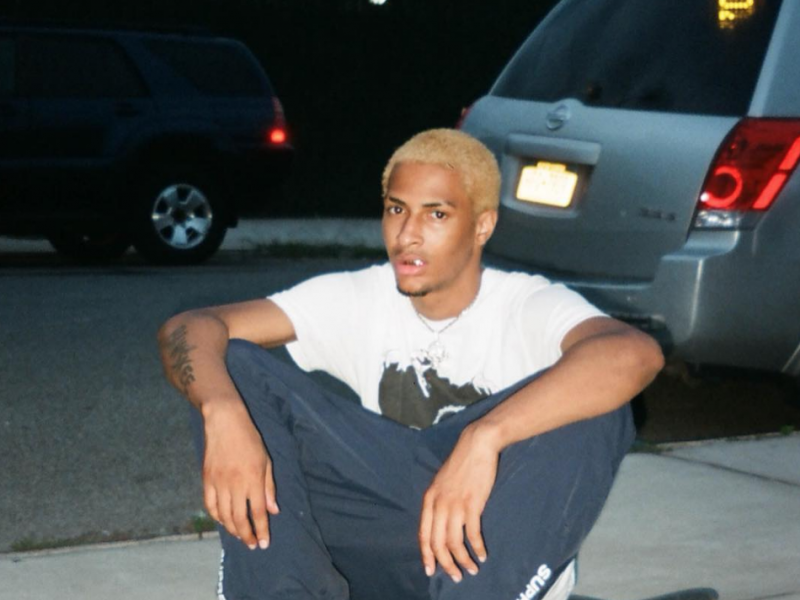 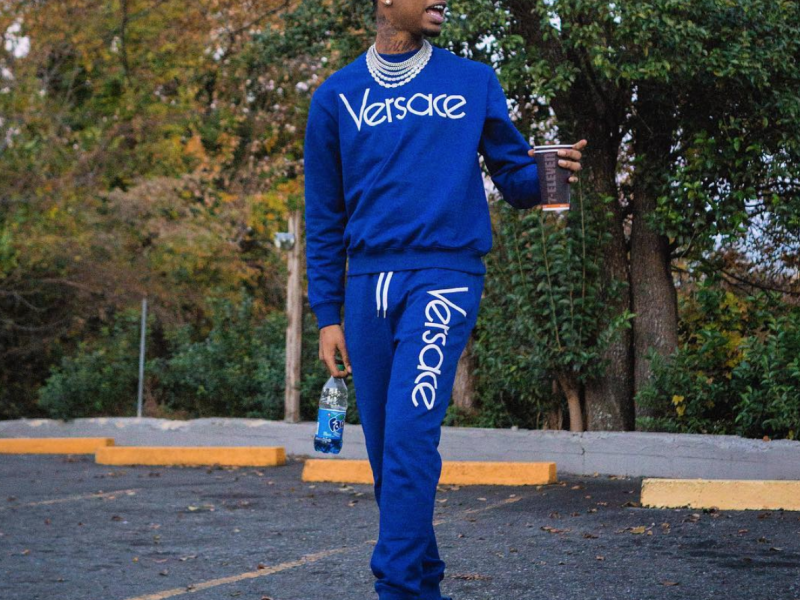 Comethazine is destined for stardom, and I’ve been loving every second of it. 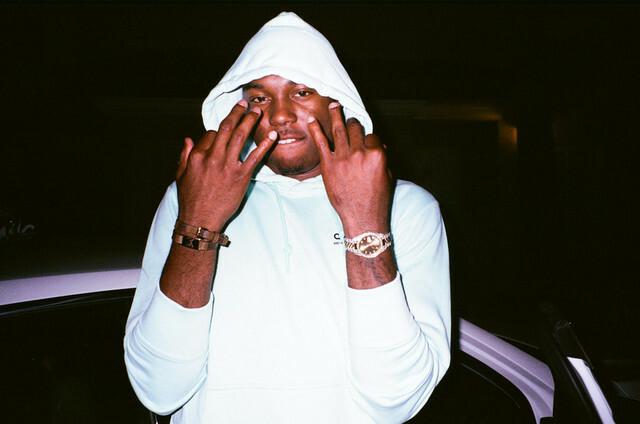 Digital Nas is back with some more chaos for your head tops and this one is unhinged energy called “Project Pat”. 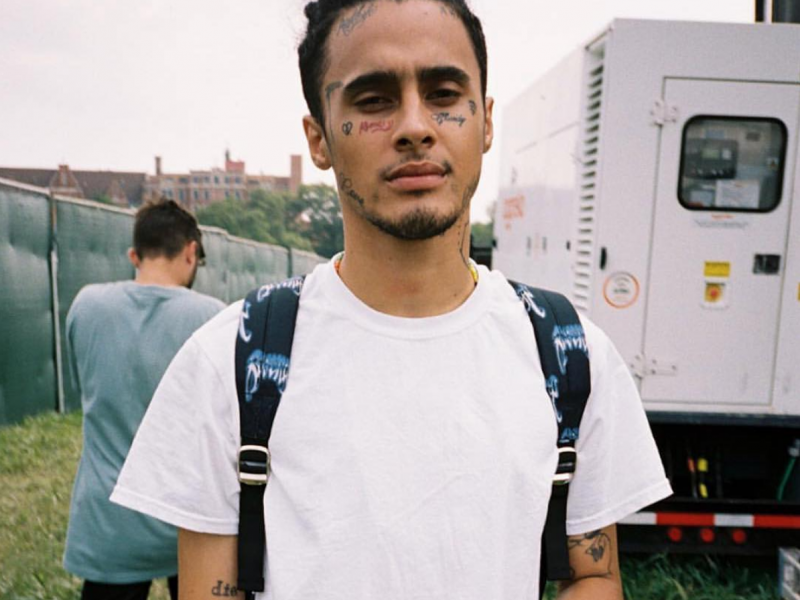 Florida rappers Wifisfuneral and Robb Bank$ are putting the final touches on their collaborative album, Conn3ct3d, which is dropping on Friday, January 11th. 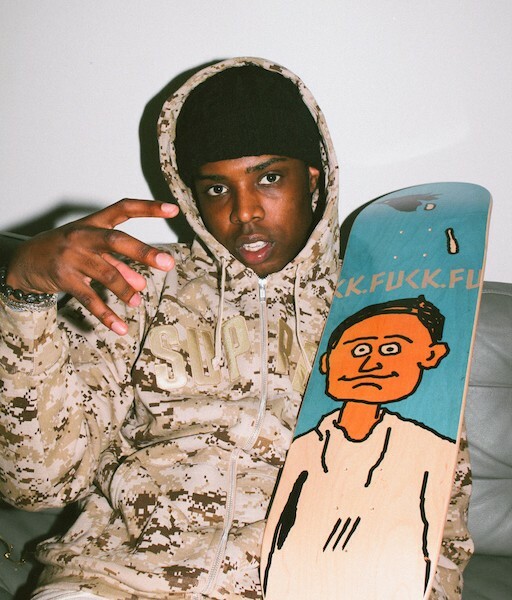 ﻿﻿ The Memphis star delivers another eye-grabbing visual for one of his patented bangers.